What do we think when we hear “genetic engineering”? I was used to think in fluorescent animals, giant vegetables and the Ninja Turtles (I haven’t lost hope). But I was pretty surprised when I discover the real meaning. 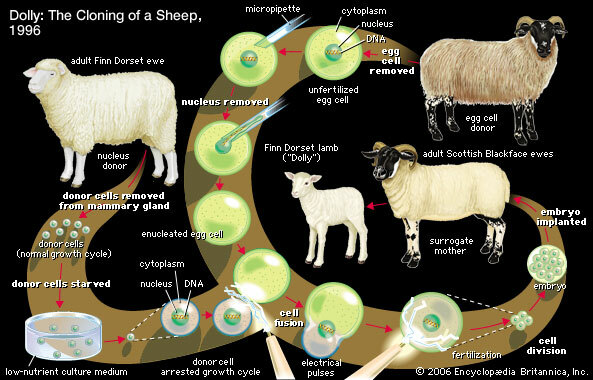 As a definition, genetic engineering is the modification/manipulation of an organism genome using different molecular techniques. From that definition, we should go further and think what it really means. We may travel to the 1970’s to see that the first organisms genetically modified were viruses and bacteria. The main aim of these projects, after the great discoveries about the existence and the structure of the DNA, was to know if this DNA was modifiable and if life could survive to these modifications. The process is theoretically simple: we take or create a DNA sequence that we know encodes for a particular gene or group of genes, and we introduce this sequence inside the host cell. But, coming back to the present, nowadays genetic engineering is used for a lot of different matters: from insertion of cold-resistance genes in plants to preserve them from bad weather conditions, to manipulation of different bacteria to use them as a natural producer of an antibiotic that we can isolate and use for human consumption. There are for and against opinions about the ethics of genetic engineering. In one hand, it is a very cutting-edge discovery and it is not completely regulated by all countries, and some people say that it is not the natural way. But in the other hand, it can bring scientists the opportunity of treating human diseases, maintain the amount of food to feed the growing world population, and discover the function of different genes not only from humans, but also from all kind of life that surround us. Whatever, just think what you feel comfortable with. As a curiosity, at present time there are some research groups investigating on “food vaccines”, that are vegetables genetically modified to produce the protein necessary to avoid diseases such as cholera, hepatitis B and deadly types of diarrhea.